Follow us on our research and reporting trip to Chile! After a two day tourist jaunt in starry-skied San Pedro de Atacama, we’ve returned to Calama to get back down to business. This afternoon, we had a meeting with a Calama-based Codelco employee and then explored the Chiu Chiu community. 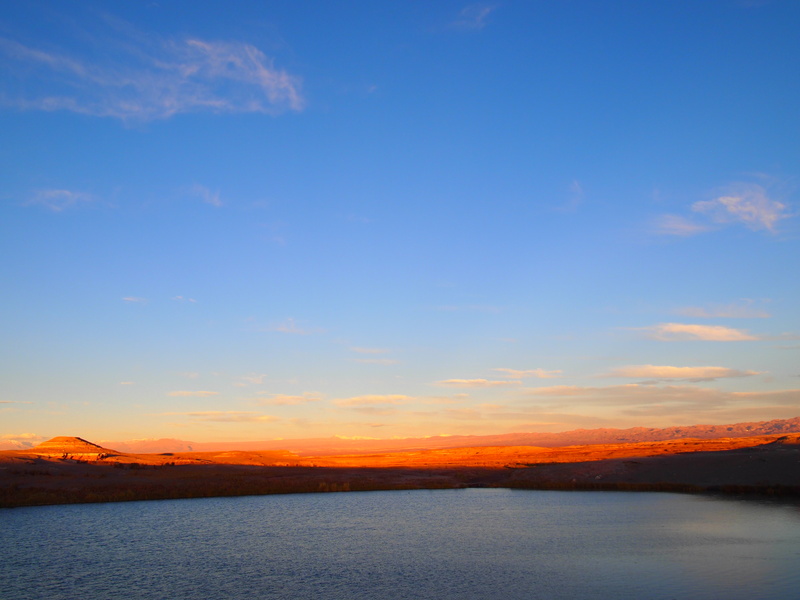 Before we came to northern Chile, we were distinctly aware that we’d be spending time in the Atacama Desert, one of the driest places in the entire world. There are parts of this desert that have never experienced rain in all of history! Such arid conditions seem to make it impossible for anything to stay alive, yet 26 native Atacameña tribes have thrived in the area for years. 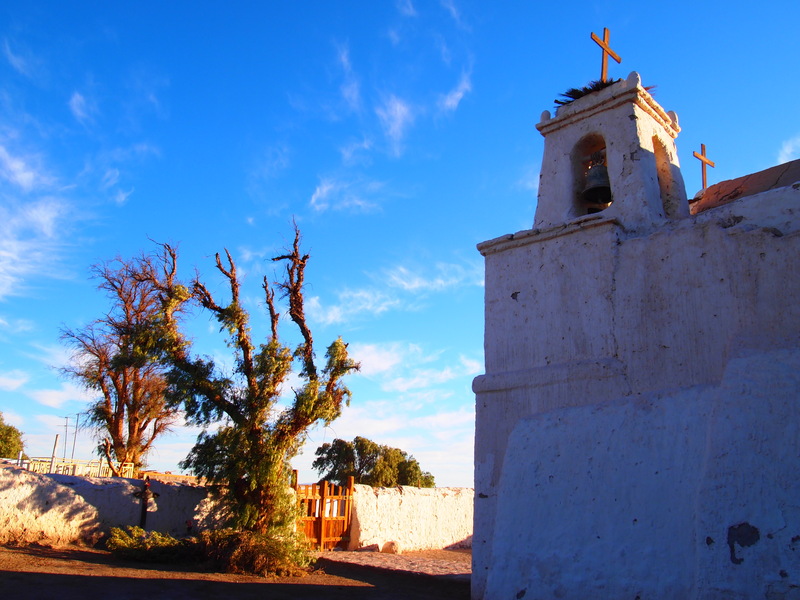 One tribe is the Chiu Chiu, located in a small oasis town about twenty minutes outside of Calama. The Chiu Chiu people have been in the area for many years and lead an agriculture-based lifestyle, depending on the river Loa as their main source of water. As the river Loa has become more and more polluted by the nearby copper mine, Chiquicamata, the Chiu Chiu people have begun to fight legal battles against Goliath corporate mining companies. We visited the Chiu Chiu community with the president of the community, Wilson Galleguillos. 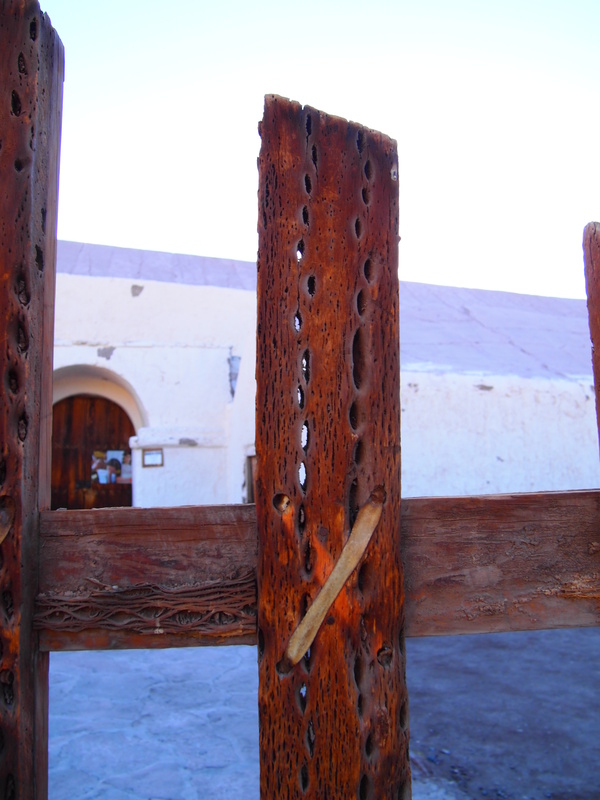 While there, we saw one of the oldest churches in Chile, which had doors and front gates made out of beautiful dried cactus wood. We also visited a sacred Chiu Chiu lake rumored to be both bottomless, and made from the unstoppable tears of a mother who had lost her child. Though the latter was confirmed to be only legend, the Chiu Chiu people really believe that the lake has no bottom–perhaps we’ll need to do a Globalist scuba dive mission here in the future. 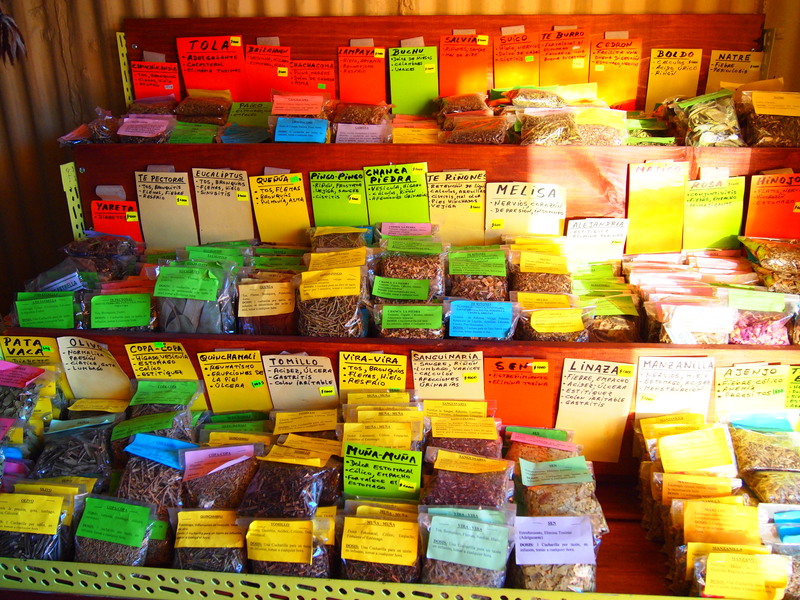 Wilson Galleguillos also happened to be the community’s expert in herbal medicine, so we got to check out his medicine shop, chock-full of herbs ready to combat any illness. The Chiu Chiu community differs from other Atacameña tribes due to their proximity to a growing and increasingly influential city. 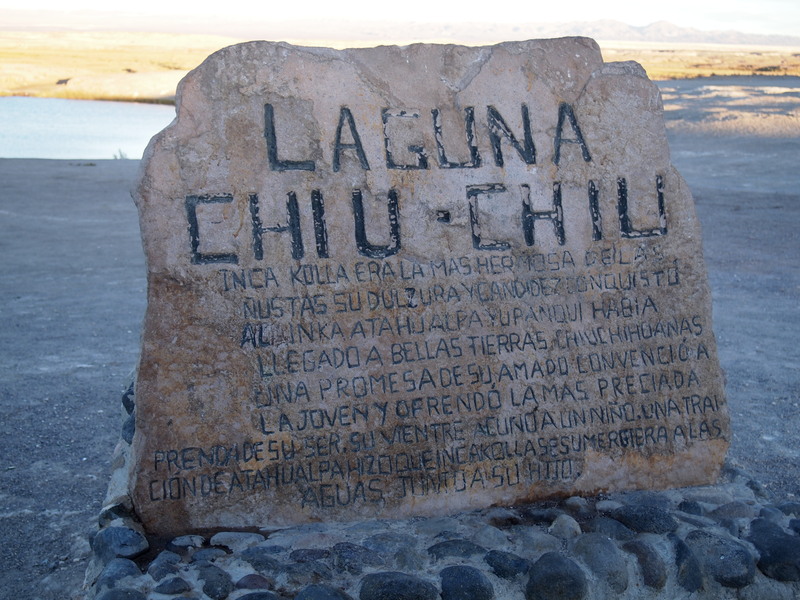 The Chiu Chiu youth frequently look for jobs in the city of Calama, but with 85% of the Calama economy dominated by Codelco mining activities, it seems almost inevitable that some Chiu Chiu youth will be working for the company that pollutes their community’s natural source of water. 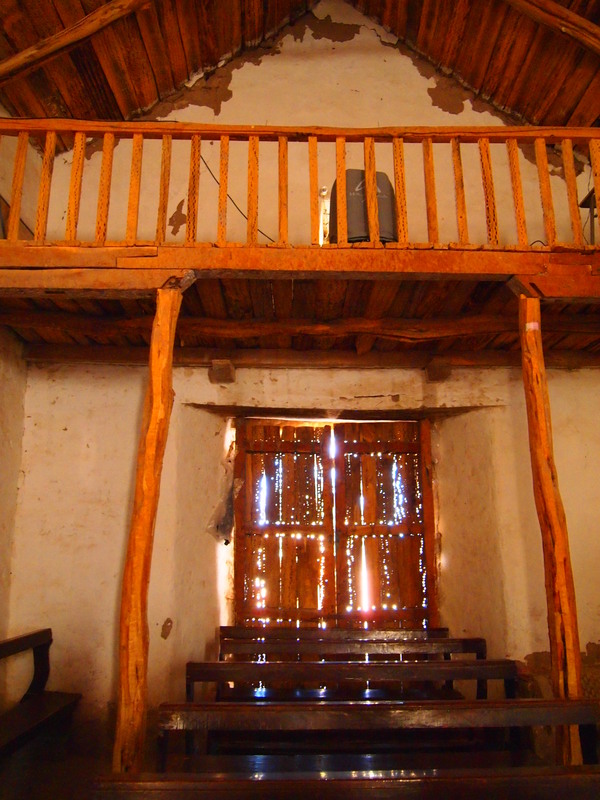 While this is the case, the Chiu Chiu community is not worried about the loss of the future generation: within a few years of leaving the community, Chiu Chiu youth will often return from the mining-based bustle of Calama to the tranquilo of San Francisco de Chiu Chiu.